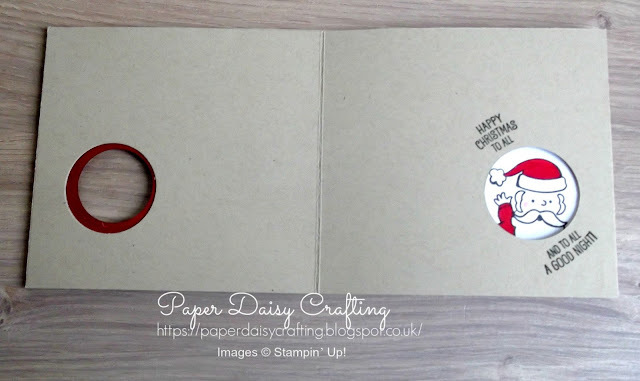 Paper Daisy Crafting: And another card using Santa's Suit from Stampin' Up! 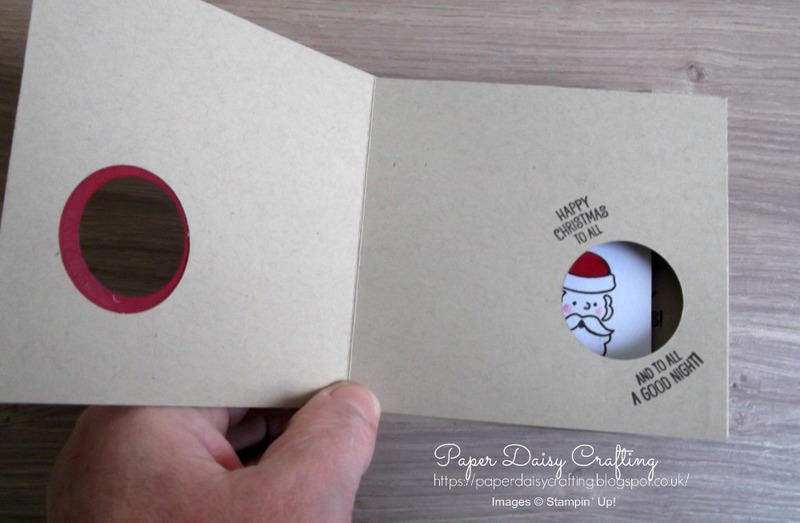 And another card using Santa's Suit from Stampin' Up! How great is that? Such a wow factor to this card. I just love it! 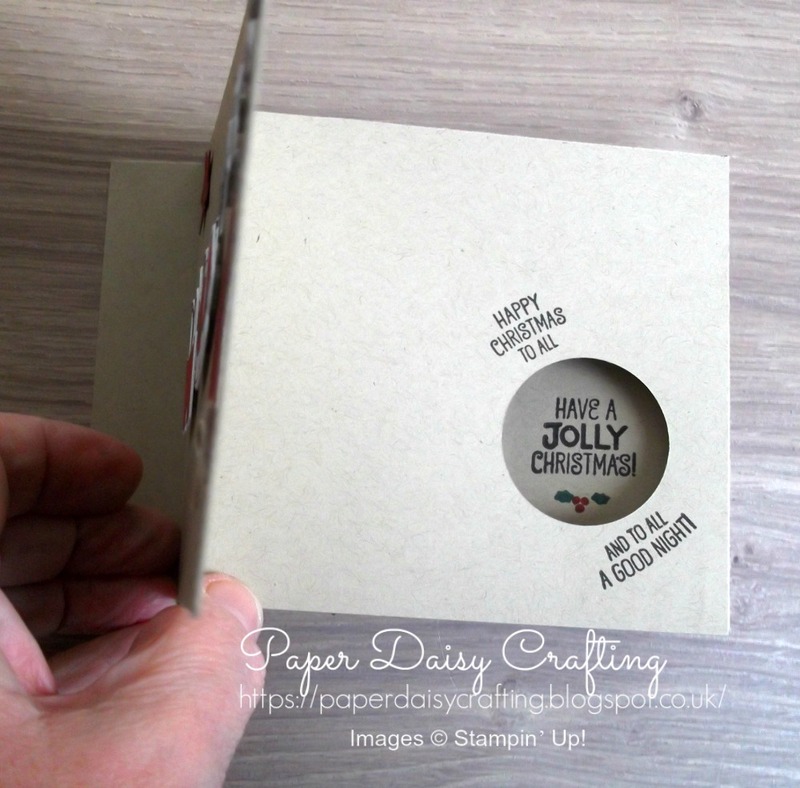 If you'd like to see the card in action, pop over and view my quick little video of it HERE. Hope you have enjoyed my little mini series of cards from swaps from other demos, made using the "Santa's Suit" set. Back to normal next time with another fun tutorial from me - please come back then! All the products I have used to make this project are available from my online shop. Simply click "Shop Now" button on the top of this page or click any of the images below to go direct to that item in my online Stampin’ Up! shop. If you order from my online shop please use my monthly shopping code (below) to receive a free thank you gift from me as I really appreciate your business.